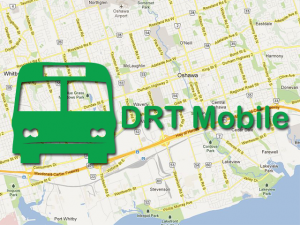 DRT Mobile has been updated to version 2.5.0. It now has all the schedules that became effective May 04. Check it out!